I could spend a lot of time right now making excuses for why I don't blog regularly.....or I could get down to the business of blogging. When I first started blogging I wanted to share ideas and resources that worked for me in my classroom. 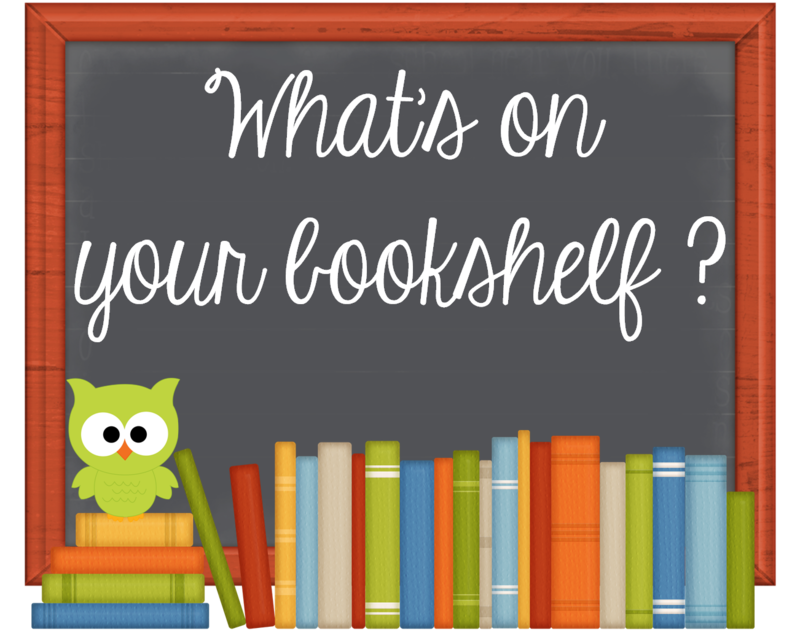 One of my favourite things to share about is books. I love books. Love, love, love! 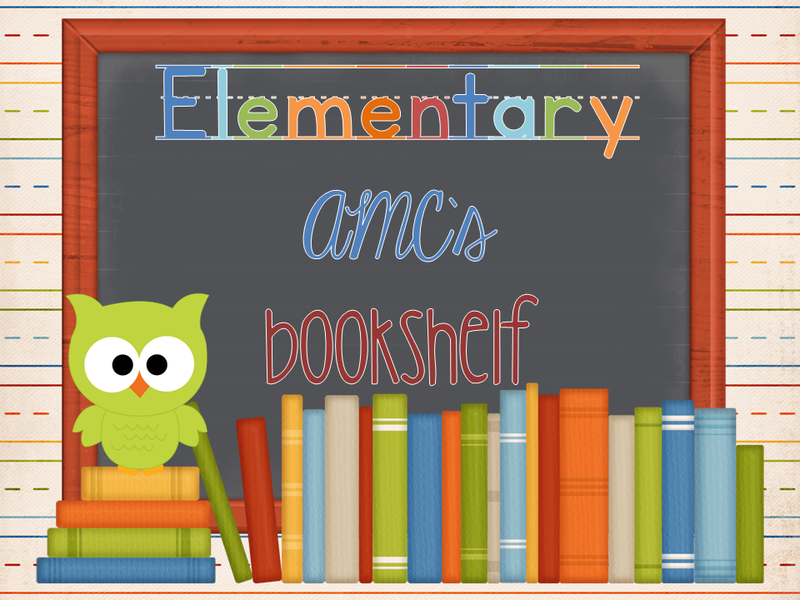 I love to use picture books to introduce any and every subject I can. But I noticed that I have not really been sharing much about books lately and decided that needed to change. So I made the cute little button above and now it is time to start sharing more about the books I love and use in my classroom. The books is filled with amazing photographs, rich in detail, that I just can not stop smiling about. This book works for me for a number of reasons. #1. We have talked about squirrels and how they need to change and adapt to the seasons as part of our science curriculum. We have talked about how squirrels collect nuts in the fall to prepare for the winter. 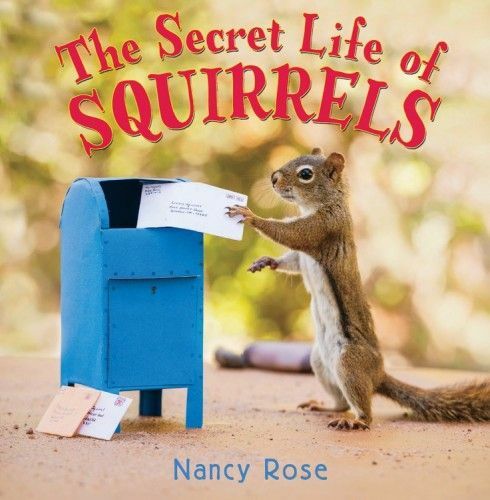 Now that it is spring (according to the calendar at least) we can revisit the life of the squirrel when introducing this book. We also too the opportunity to expand into our structures unit and look at what other animals build homes and used Pebble Go to do some research to confirm our thoughts. 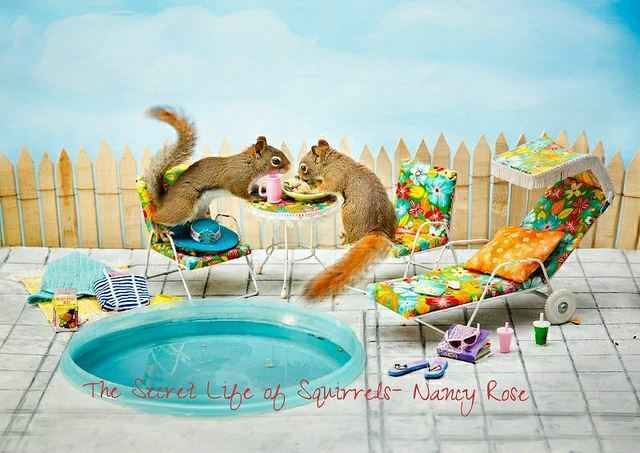 Then I will introduce them to the "Secret Life of Squirrels"
#2. This works perfectly with our writing focus. We have been writing retells (first, next, then and finally). But they have been dry, very dry, almost painful to read. But that is okay because in our class we are ready to BUMP up our writing. Our plan is two fold. One, pick one event and describe it in detail. Two use interesting words and adjectives. This book will help us with our writing goal. 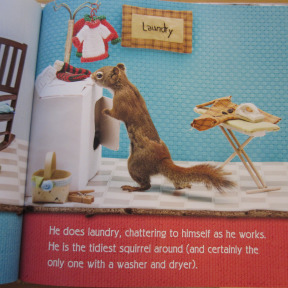 We will write a retell of a squirrels day - the boring way. First he had breakfast. Next he mailed a letter. Then he cleaned up. Finally he went to bed. Then we will use one of the amazing photographs to zone in one part of the day. We will use the immense details from the picture to try and write about one part of the day with greater detail. Example: It was a bright and sunny spring day when Mr. Peanuts walked down to the mailbox. He held the letter to his cousin in his hand. He stretched up to put the letter in the bright, blue mailbox. Then he skipped home excited to hear back from his cousin. The book is a pretty simple retell but it does BUMP up the word choice. We will look at some of the sentences and see how the words make it more interesting by substituting boring words. We will make an anchor chart of words for the students to use in their retell. Students will pick a picture and write a retell with some detail and interesting word choice. Here are the pages I created for their writing. Click on a picture to pick up a copy for your classroom. If things go well (fingers crossed) we may just try another one "The Secret Life of Rabbits" - with Easter around the corner and all (pages included in the above download). #3. He writes a letter - which is a perfect segue into our unit on letter writing. The book also includes some great tips for taking your own nature photos and there is a Christmas book too!! The book looks sooo cute! I'll have to check and see if we have it in our library.I moved from 1st to 3rd this year and I really haven't bought any books. :( We are departmentalized and I am teaching science and social studies. It is really hard to find time to read to the kids and it makes me feel really bad because they enjoy it so much!